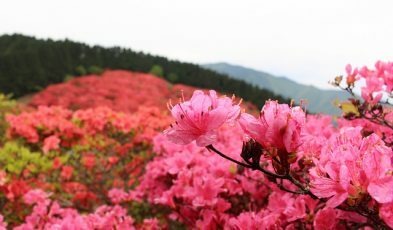 From blossom seas to fresh picks, check out these beauties of nature to usher in new beginnings! 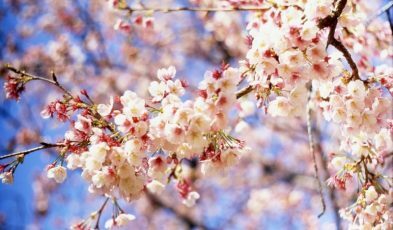 6 Insta-worthy Sakura Spots in Japan: Vibrant Blossoms, Snow-capped Mountains + More! The Japanese sakura blossoms in these easily accessible spots in Tohoku are especially beautiful. Winter Blessings in Eastern Japan: Onsens, Snow Monsters, Speciality Hotpots & More! 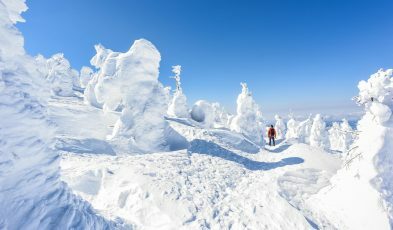 Eastern Japan is a magical wonderland come winter - there's just so much to explore, eat and do! 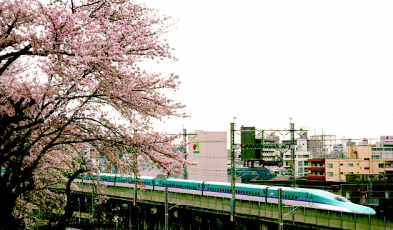 Planning to travel around Japan by train? 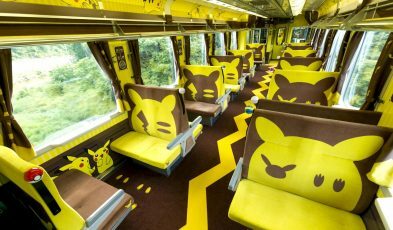 Don't miss out on these fun & uniquely themed trains to add some spice to your ride! 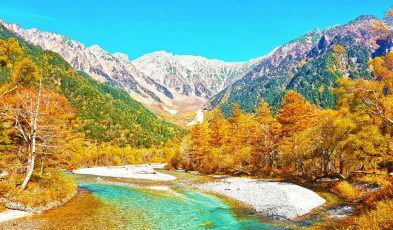 Explore the hidden gems of the Nagano and Niigata regions this autumn! Some of the most spectacular sights in Japan await you. 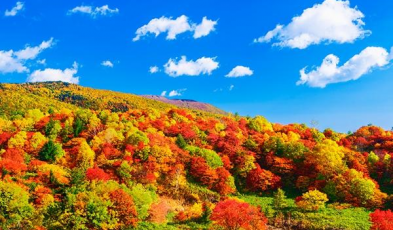 Get more savings with the JR East Pass when you explore the gorgeous landscapes of the Tohoku region in autumn!